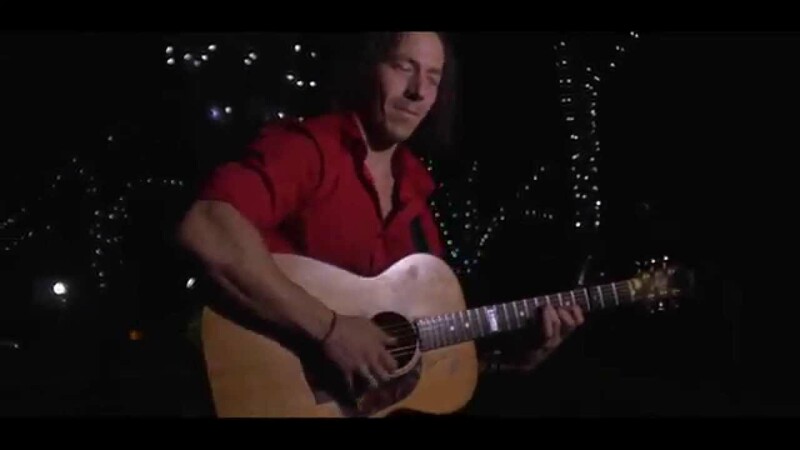 Acoustic "fingerstyle" guitar player/wizard Shaun Hopper is at first glance an unassuming presence, a true southern gentleman whose humility stands in sharp contrast to the prodigious talents he unveils on stage. Merging complex melodic lines, harmony and bass lines along with a one-of-a-kind percussive technique, he mesmerizes everyone within earshot. 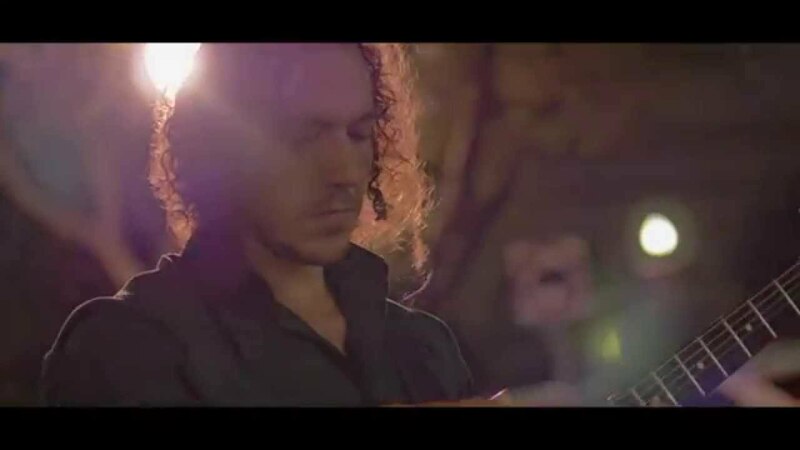 His original compositions and pop covers are infused with a cutting edge resonance found only in the new breed of You Tube virtuosos, including players like Adam Rafferty, Don Ross and Andy McKee, and yet he remains loyal to his roots. His overall approach to guitar remains inspired by the legends; Andre Segovia, Tommy Emmanuel, Michael Hedges, George Benson, Martin Taylor, Leo Kottke and Chet Atkins. The final result is a "signature style" which crosses over the full range of musical genres, including; Alternative, Folk, Classical, Celtic, Rock, Pop, Jazz, Blues and Percussive-New Age. Shaun's stagecraft is equally impressive. Weaving in humorous tales from his small town Georgia roots along with an occasional glimpse into his "backwoods" upbringing, he stirs his audience with both humor and introspection. Moving thematically through his repertoire, Shaun takes his audience on a global tour from Celtic Imagery and Classical Medley to Soulful Ballads and Jazzy Improvs, all of which he counters with a cliff hanging Nashville "hot licks session", neck-popping original or 70's pop song. "The kids got fingers of doom, no two ways about it. 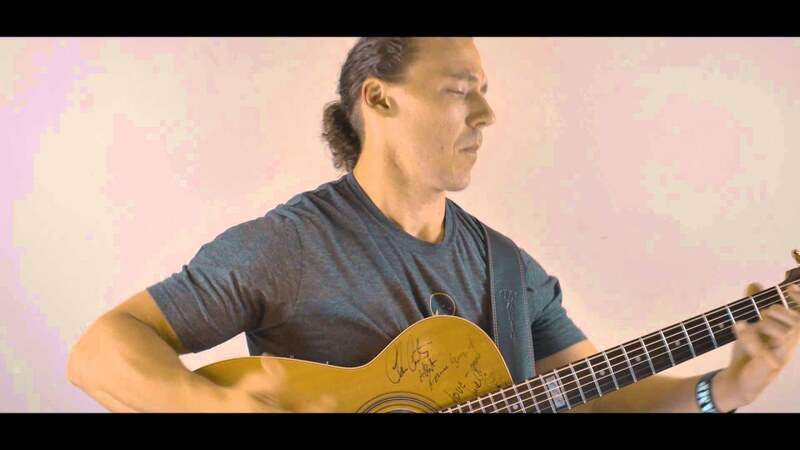 A true world class talent on fingerstyle flat-top acoustic guitar. Hopper effortlessly channels Chet Atkins, Tommy Emmanuel and Andre Segovia, blowing minds and dropping jaws everywhere." - Creative Loafing Magazine, Best of the Bay – 2009, "Most Unassuming Monster"